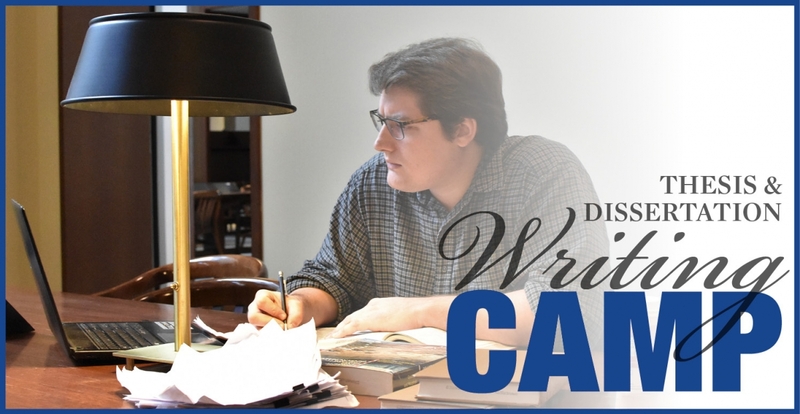 Our Thesis & Dissertation Writing Camps provide a quiet, supportive environment for students at any stage in the process of writing a master's thesis or doctoral dissertation. The Summer 2019 Camp will be held over the weeks of May 13 - 24. Participants are expected to commit to writing from 8:30 a.m. - 12:00 p.m. each weekday and are encouraged to stay and work (and attend any optional sessions or writing consultations) through the afternoon and into the evening. This year The Graduate School will cover the registration costs and facility fees, and will also provide coffee, snacks, and helpful programming. The location for the camp is still to be determined, but we will update this page as soon as the plans have been finalized. Transportation Services controls all permit lots during the summer months. Information about summer parking and permits can be found here. Questions? Contact Morris Grubbs at morris.grubbs@uky.edu (859-257-9725) or Chad Gilpin at chadwick.gilpin@uky.edu (859-257-4137).